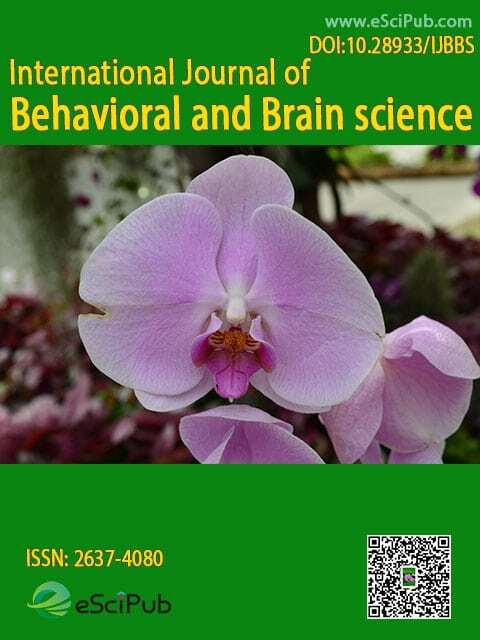 International Journal of Behavioral and Brain Science (issn:2637-4080,doi:10.28933/ijbbs) is a peer reviewed open access journal publishing research manuscripts, review articles, editorials, letters to the editor in the area of Behavioral and Brain Science. Herpes Zoster: Increased Risk for Parkinson Disease Development? International Journal of Behavioral and Brain Science is a peer reviewed open access journal publishing research manuscripts, review articles, editorials, letters to the editor in the area of Behavioral and Brain Science. You can submit your manuscript by the below form or send it to submit_manuscript@escipub.com (use "International Journal of Behavioral and Brain Science" as the email subject line).